Dogtown Pizza has been very fortunate to have the support of the St. Louis community since we first opened our doors nearly a decade ago. 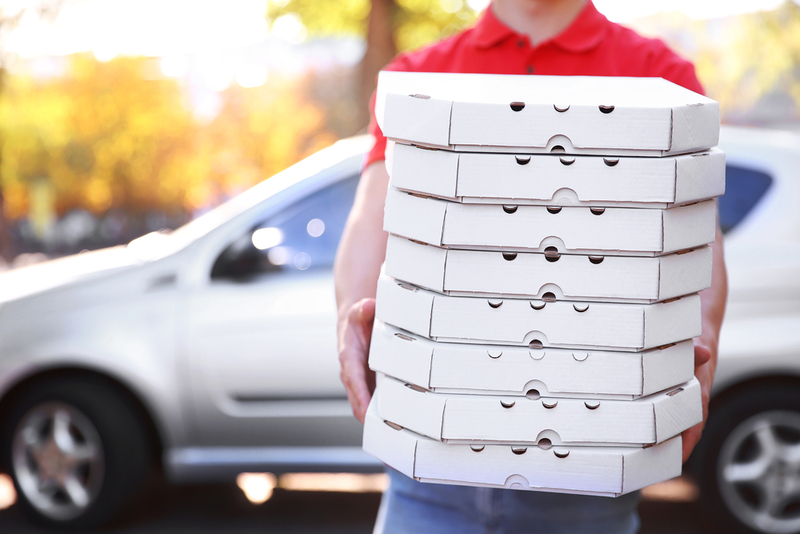 Local St. Louis grocery stores have made all the difference in our ability to grow as a business and to share our one-of-a-kind St. Louis-style frozen pizza with the awesome folks who live in the area. 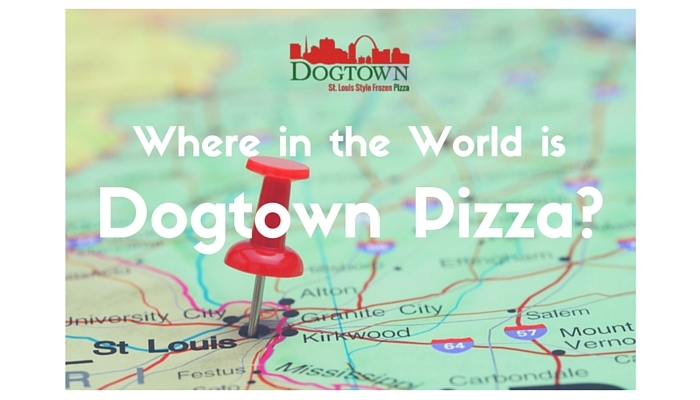 Today, you can find your favorite Dogtown Pizza varieties in all major St. Louis grocery stores plus national chains like Target, Walmart, and Walgreens . Because these stores have been so good to us, we want to be good to them by showing them off a little bit! Fun fact: the original Dierbergs opened in 1854 in Creve Coeur as a genuine, old school general store. Today, there are over two dozen Dierbergs all over the St. Louis metro area! Shop ’n Save has been around since 1979 and you can find them all over the STL metro as well as in Springfield and Peoria, IL. They have 44 locations and continue to grow. It’s impossible not to walk into a Schnucks and find our pizzas in their frozen aisle. Founded in 1937, there are nearly 100 Schnucks in five states—and they’re still family-owned! Plus, who doesn’t remember the adorable little Schnucks soldier? Classic. Straub’s is a St. Louis original. Founded in Webster Groves way back in 1901, Straub’s is committed to selling local products (including ours! 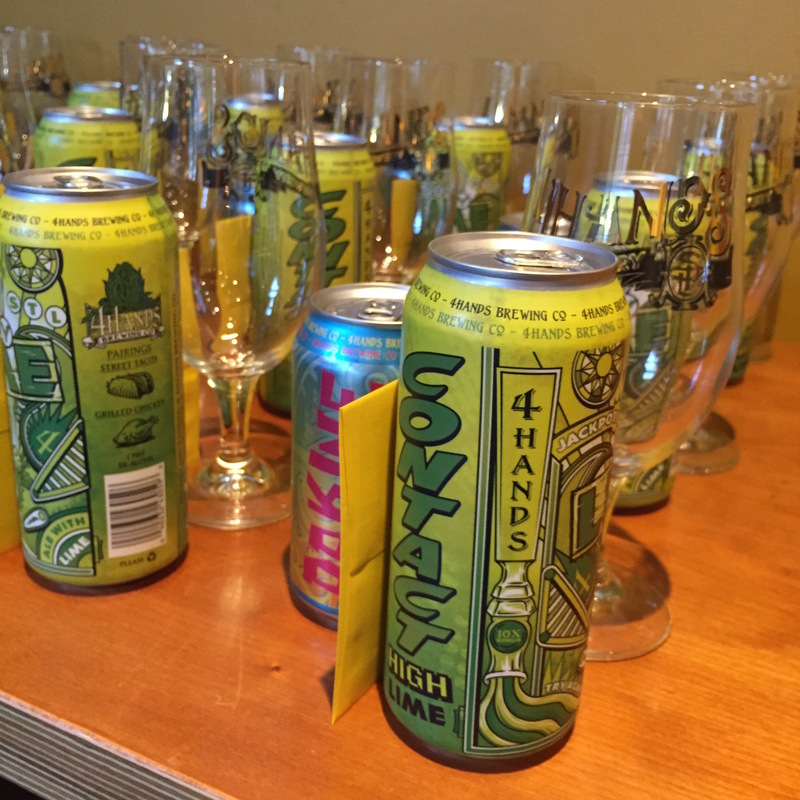 ), which you can find in their four locations in the CWE, Clayton, Town & Country, and Webster Groves. 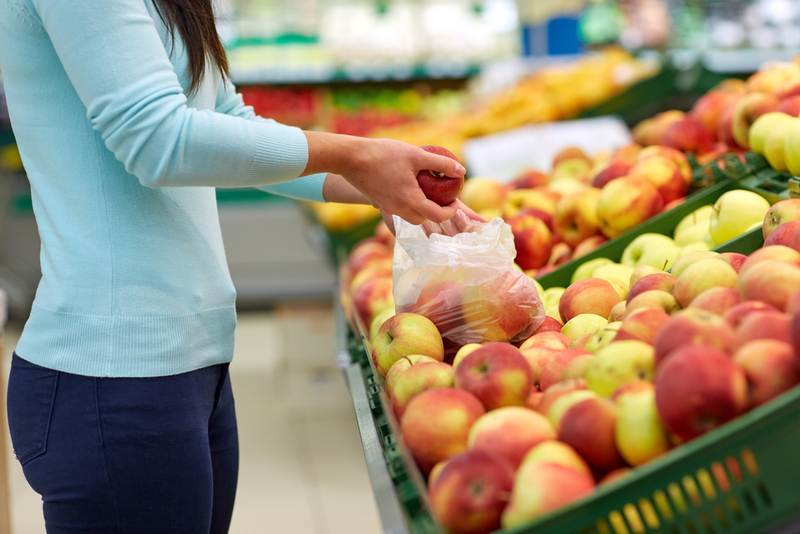 Founded in Colorado, Lucky’s focuses on providing pesticide- and growth hormone-free foods along with an emphasis on locally-sourced, organic, and specialty foods. We’re glad we made the cut! Did You Get Your Limited Edition DTP Yet? The Pepperoni Pepperoncini Limited Edition Pizza has been selling like crazy since its debut two weeks ago! Fortunately, there are a handful of stores all over the metro who still have plenty of the Limited Edition Pizza left! Happy hunting!